Know your circle. 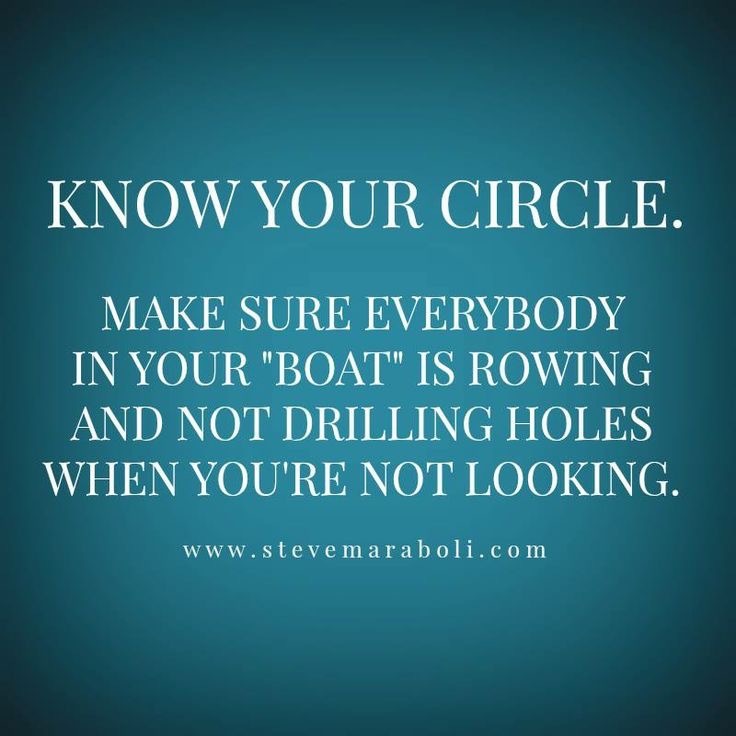 Make sure everybody in your boat is rowing and not drilling holes when you’re not looking. I’m unsure who came up with this saying but I think it’s great. For me this highlights the fact that we need to be so careful of the type of energy we’re keeping around us. Friends, family and loved ones should support your ambitions and achievements. When you win they should feel as if they are winning also. They should relish in your good news. We’ve all been in envious situations at some point in our life, bad energy is easier to spot than we realise. They despise your achievements resenting you in secret, bitter questioning why not me. Know your circle, be aware of those who do not celebrate with you. Those digging holes waiting for your downfall slyly happy when you fail. The first to criticise, the selfish individuals only around if they have something to gain. Spot them and eject them from your life, energy is contagious be it good or bad. We attract the energy we give of. Believe me when I say when we are giving of the right energetic vibrations the universe has no choice but to send people on the same frequency our way. The law of attraction is very real whether you believe it or not. The circle we keep is more important than we realise. Surround yourself with like minded individuals, people who inspire you, people who want to see you succeed in life. Stick with those who are rowing with you, the people who will toss you a life jacket if you fall overboard and help you back aboard. 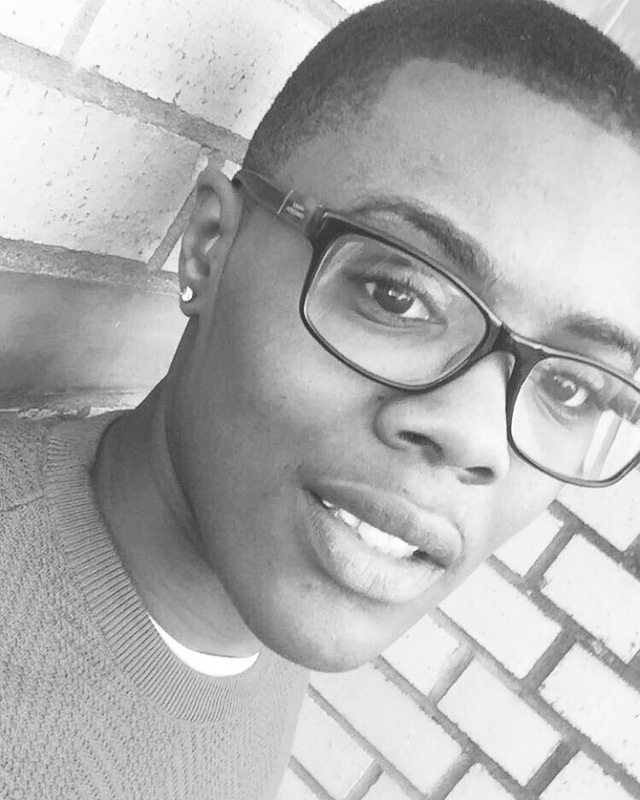 The moment I adopted a different mindset, I’ve started to attract different individuals and situations into my life. People who challenge me even further into opening my mind. People who are not afraid to think differently. Things have changed for the better, my life now only consists of people on the same page as me, ambitious people who want to see me achieve my goals as I do them. People who I consider as being strong and inspiring for a variety of reasons. We must be the energy we want to attract, therefore we must lead by example. Einstein told us energy is not created nor destroyed its merely transferred from one form to another. Negative energy can be changed to positive energy the same way chemical energy can be changed to kinetic energy. We all have the opportunity to effect those around us for the good or bad depending on what we give off. Do not be that person who infects a room with misery because of your bad mood. Make a conscious decision to be aware of the energy you are personally giving off. Why not be the person who makes others happy, work harder or want to think positively. Aspire to inspire. Give of good energy and those around you open to it will respond. Those who don’t, you probably find you’ll slowly drift apart, as you’re no longer on the same wavelength. Know your circle. Energy does not lie. So very true. I’m a big believer that we attract what we want and that the energy we give out is what we receive back. Great post. Thanks for your comment Shiela, I appreciate the feedback. Wonderful. Worth the read, guys!